At Nathan Cook Builders, quality craftsmanship and working with customers to achieve their dream property is top of the agenda. 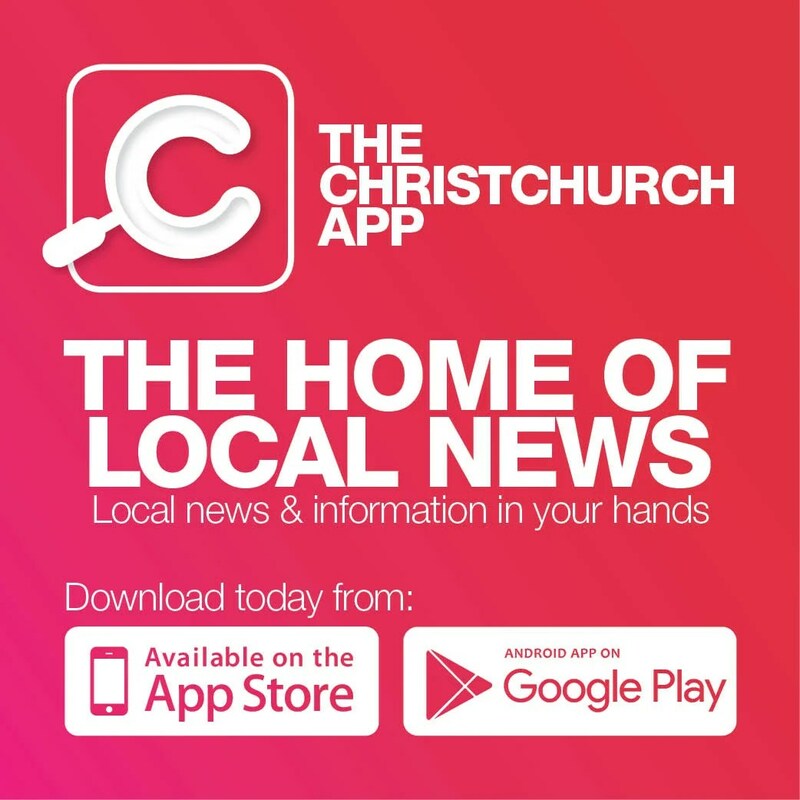 Founded by Nathan Cook in 2002, the company has been operating in the Canterbury region ever since, completing numerous historic earthquake repairs alongside day-to-day projects. Operations manager Paul Robertson says the team works closely with architects and designers to help customers achieve the look they’re after and guide them through the process, all while sticking to budget. Paul says part of their success has to do with a strong teamwork ethic and long-standing relationships with local subcontractors. If you’re looking to start a renovation, new build, or earthquake repair in the New Year, the Selwyn-based team looks forward to helping you out and making sure the process is as straightforward and transparent as possible. “We keep everything open-book. 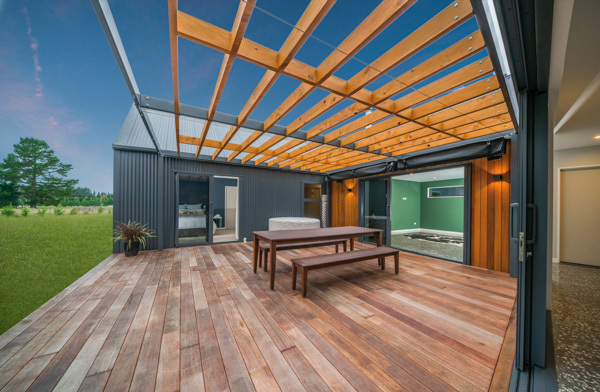 Everyone’s on the same page; we pride ourselves on being upfront.” From architectural builds and commercial construction, through to outdoor living design and construction, the team can handle all aspects of your project.